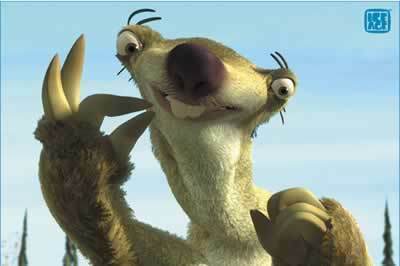 Awww Sid!. He is so cute - I प्यार him! He's one of my प्रिय cartoon characters :). Wallpaper and background images in the आइस ऐज club tagged: sid sloth awesome.